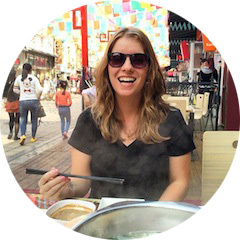 I didn't share a bookmarked post last week, so I have a couple extra links for you today! 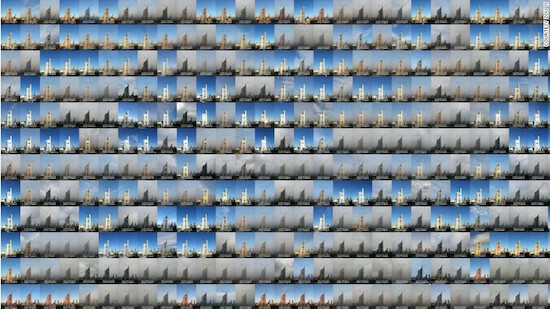 // Beijing man photographs three years' worth of smog from his window. // If you watch one thing today, watch this: Brené Brown on boundaries, empathy, and compassion. // Class pets with their own Twitter account?! I love this idea! // It's too late for this year, but you should pin this for next Easter: Peeps jello shots! // 10 Rules of Buying, Storing, and Drinking Wine—I don't need to be fancy to drink wine! // The weather is warming up (at least in BJ! ); how about some fruit + tonics? // These women are badass! // Short Answers to Hard Questions About Climate Change. Read this. Share it. // Did you check out Think Dirty and now you feel kinda overwhelmed? This might help: How to switch to natural cosmetics in 6 easy steps. // Hmm, what do you think? I want to be healthier but it can all seem like too much. 10 healthy habits that are worth the time & money.